There aren’t any reruns in podcasting…. well, almost. This time around I re-present the three episodes of The Smallville Chronicles: A Superboy Podcast, a show that I briefly hosted after Superman Forever Radio went on it’s hiatus. Looking at the first three appearances of Superman as a young man, the show was enjoyable, and I’m glad to put the material back out into the world. 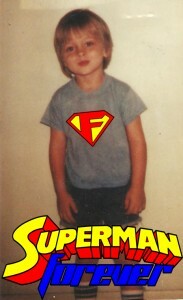 Share the adventures of Superman, when he was a boy, in the golden age. This week takes a different turn. 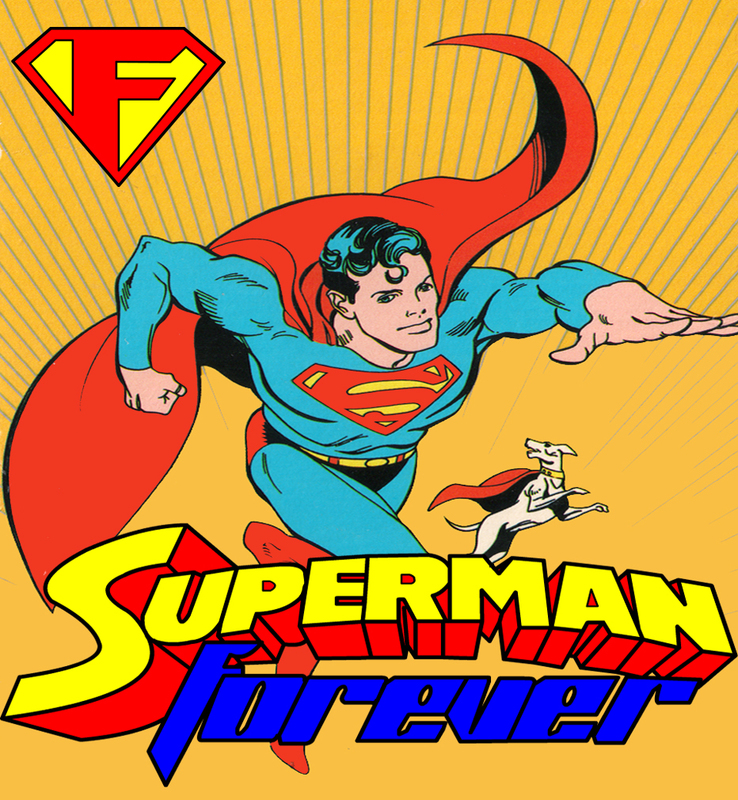 I was feeling a little sentimental after finding an old Superman book from my youth, and felt compelled to scrap the episode I had planned, in favor of a more personal look back at my own foundations of fandom. It’s a little bit different from what I normally do, but I think it was something I needed to do. I do take a moment to add in some news from the week, and talk a little bit about Metropolis, Illinois.